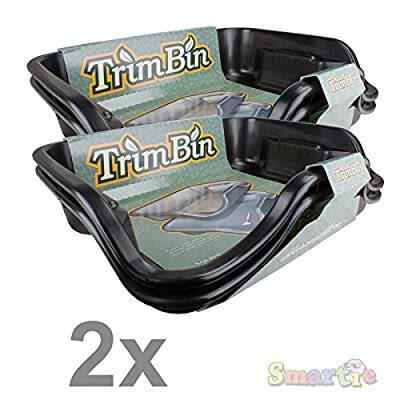 The Harvest More TrimBin trim tray features an ergonomic design that makes trim work more enjoyable. The two part system allows for versatility and efficient use of space. 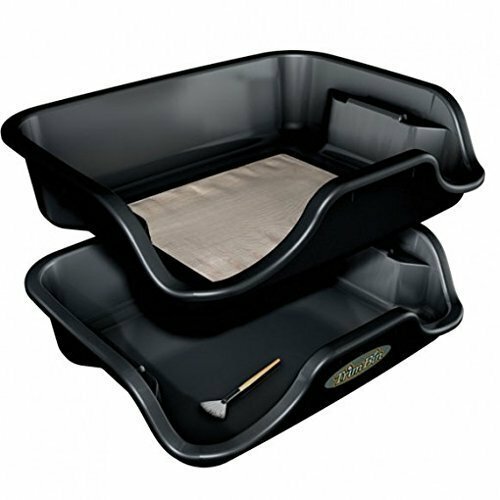 Like all products in the Harvest More line, the trim tray is made with quality materials and ingenuity. It's long lasting, durable and portable. Turn any couch or table into a comfortable work station!